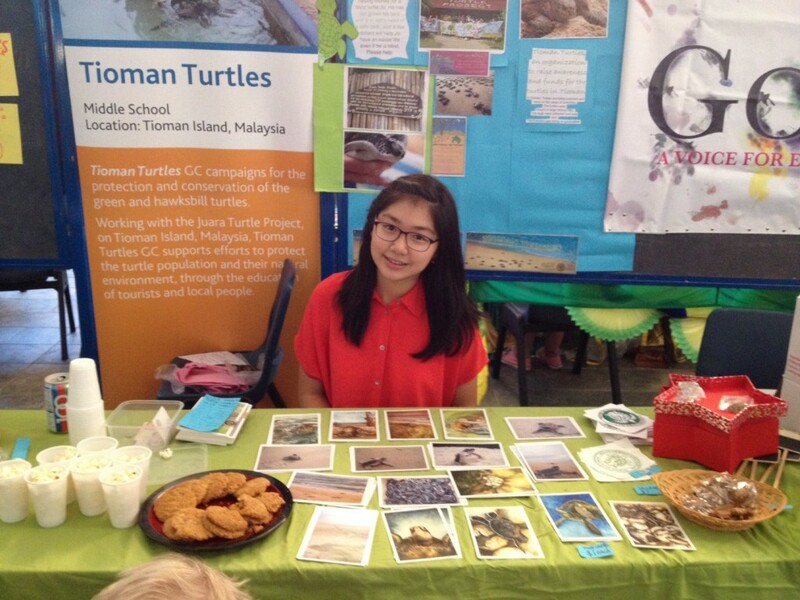 Thanks to the Tioman Turtles GC for all their help fundraising for JO’s new home!! Previous Previous post: Jo’s new home is open!! Next Next post: Highlights from last season (2014)..